Anyway, Clarisonic previously had debut a new solution kit calls Clarisonic Deep Pore Decongesting Solution which are targets to enlarged pores. I was like finally, is time for deep concentrating to pores. No joke! Pores is the most area that I want really target too because my skin type is combination skin. 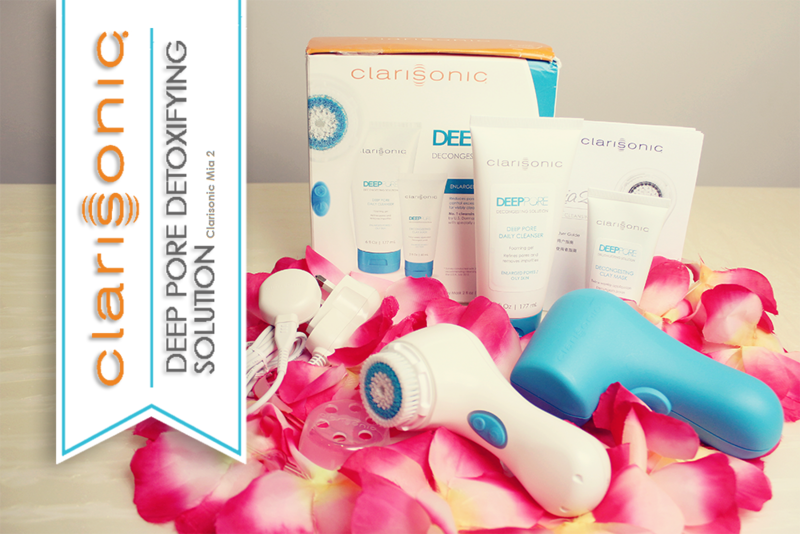 WHAT IS CLARISONIC DEEP PORE DECONGESTING SOLUTION? 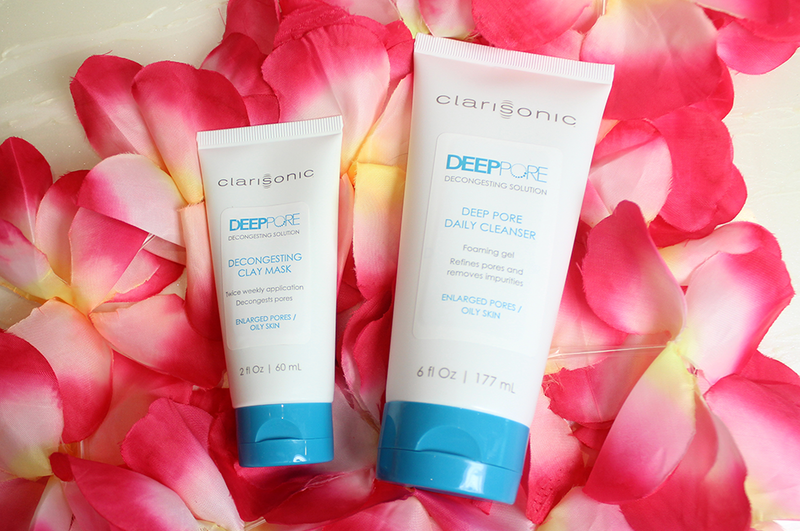 Clarisoic Deep Pore Decongesting Solution is a solution that targets more to enlarged and congested pores and suitable for all skin types. It helps to reduces pore apperance and helps control excess oil on skin's surface, for visibly clearer looking skin. 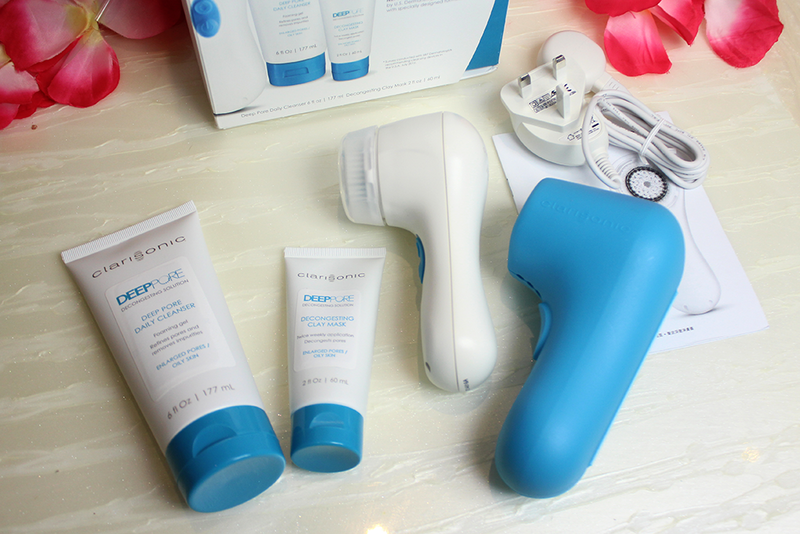 WHAT INSIDE IN THE CLARISONIC DEEP PORE DECONGESTING SOLUTION KIT? 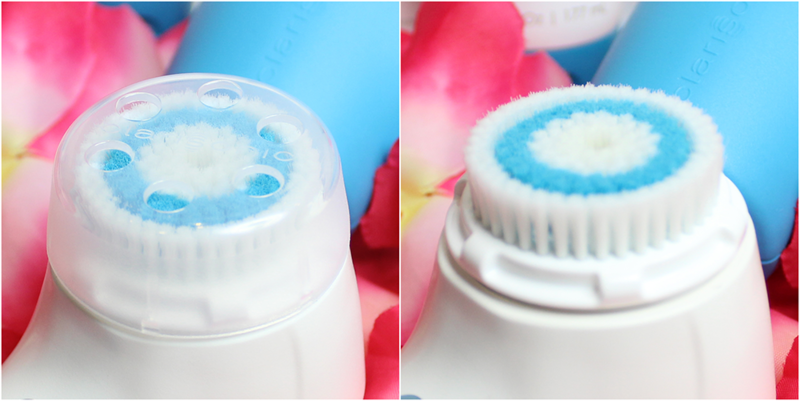 The deep pore brush head is uniquely; specifically engineered for enlarged and congested pores. 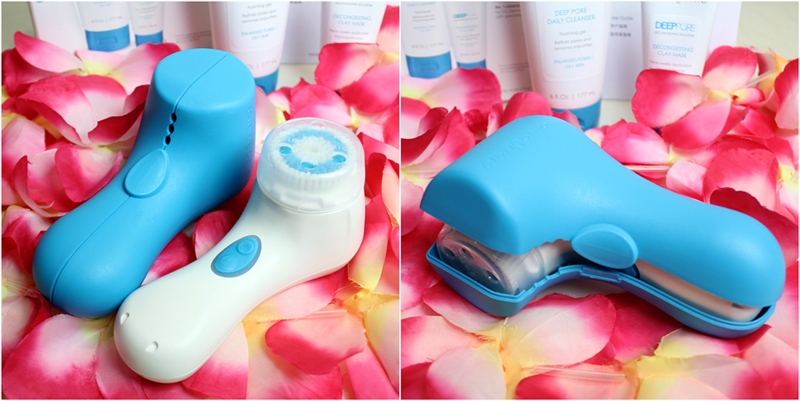 The advanced dual-direction motion oscillates back and forth at over 300 movements per second, generating fluid forces to deeply cleanse and refine enlarged pores. Specifically designed with a powerful blend of pore refining ingredients to help remove impurities, control excess oil on the surface of the skin, and visibly reduce pore apperance. It is made by sulfate free and paraben free. 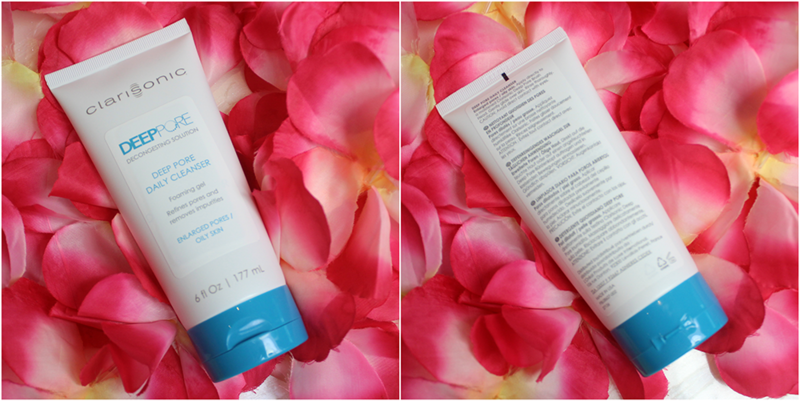 Combines the skin-renewing power of a hydroxy acid blend with the absorbing power of kaolin and bentonite clays. 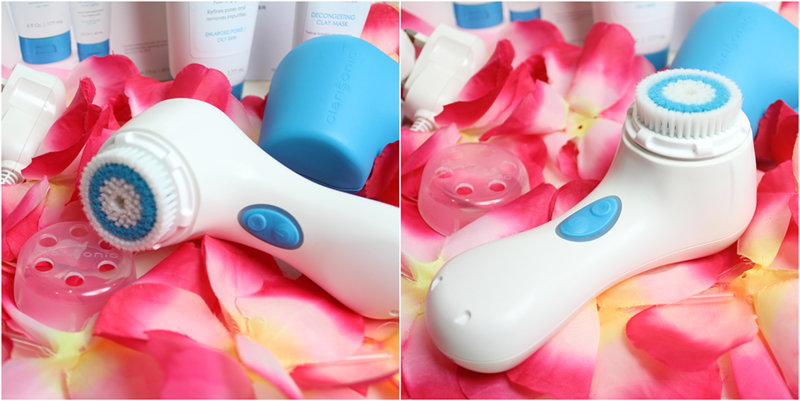 When removed with the brush, this combination helps loosen dead skin cells and decongest and refine enlarged pore. Made by paraben-free. 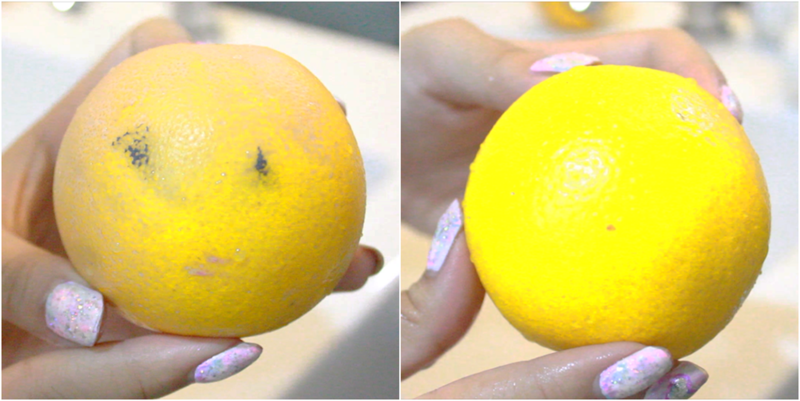 I have applied a normal makeup like what most of girl will apply almost everyday on two oranges because oranges has many pores *literally lol. Anyhow, I am going to test how clean is the oranges by using a normal clean fingers like what we normally do and also Clarisonic Deep Pore Decongesting Solution ft. Mia 2. Result of AFTER. Pictures don't lie. Judge yourself! 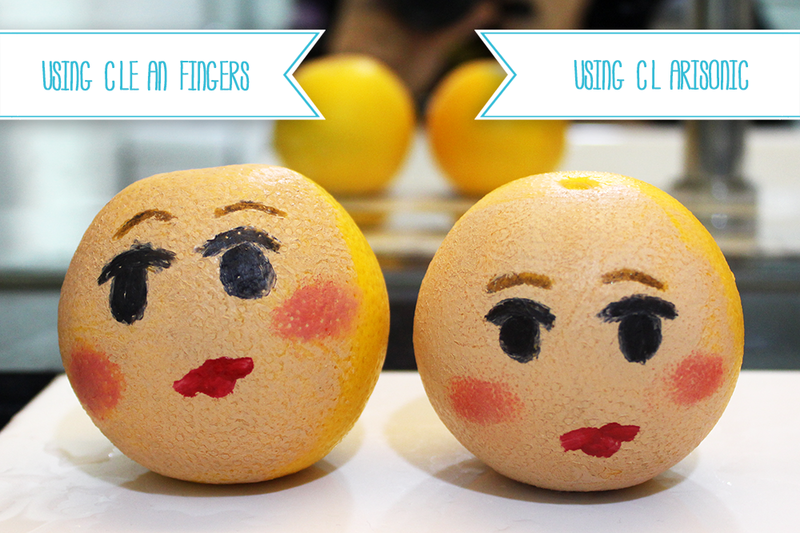 The duration time when washing the oranges is one minutes, which is the Clarisonic washing time system (20 secs for forehead, 20 secs for nose and chin, 10 secs each for right & left cheeks). Thinks picture already helps me spoke. As you can see on the right (using clean fingers) to wash is still remains many products on face while on the left (using Clarisonic) to wash is 90% clean. Perhaps the pictures is kind hard to identify but actually still left 5% of products on face but the foundation is perfectly rinse off.